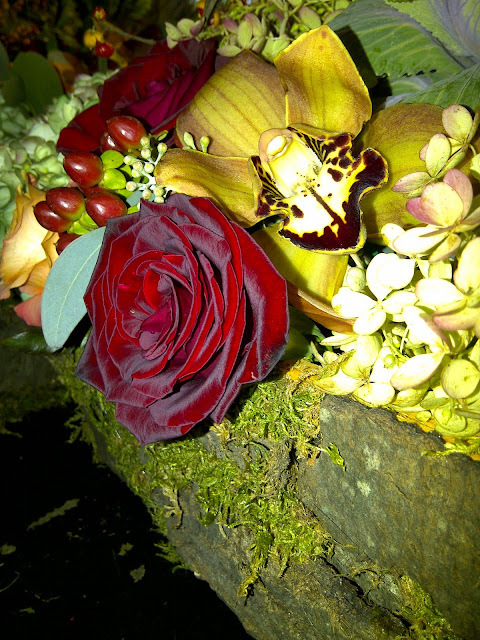 Dana Markos Events; Event Design and Floral Styling: Andrea and Erin's Wedding: The Big Day! After months of planning, designing, and blogging, the time has finally come. Tomorrow is Andrea an Erin's Wedding!!! When we began following their wedding process we were just getting to know Andrea and Erin, and as we shared each step of the way with our readers, they became not only wonderful clients, but great friends. Over the past year you have found out about their venue, the photographer, the cake, even the dress, and now tomorrow is the big day! We aren't giving away too much more information, but consider this picture somewhat of a teaser of some of the gorgeous floral design work we have in store! Be sure to check back soon for the full coverage of the event, we will be sure to show pictures of every aspect that we shared with you earlier, and definitely all of the other surprises we have in store! Is there a follow up to this blog? I can't find it.